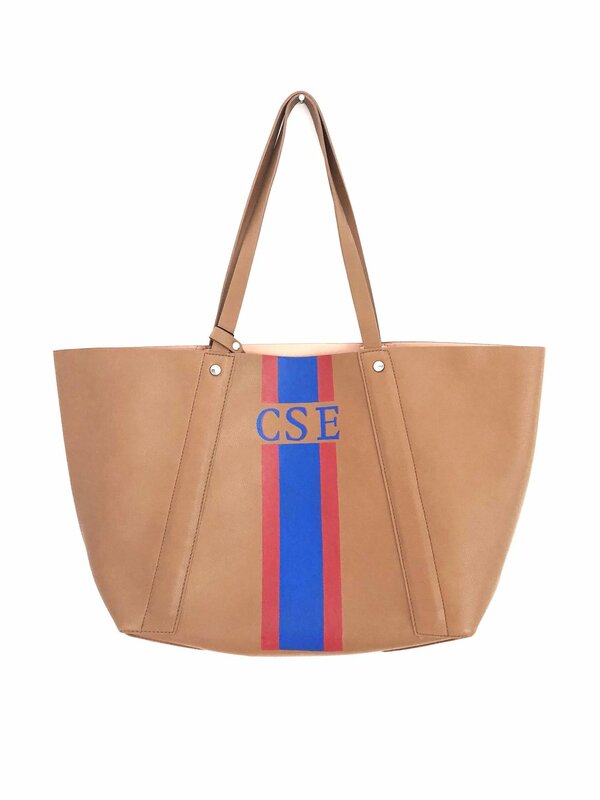 Add custom racing stripes to your very own personal item! 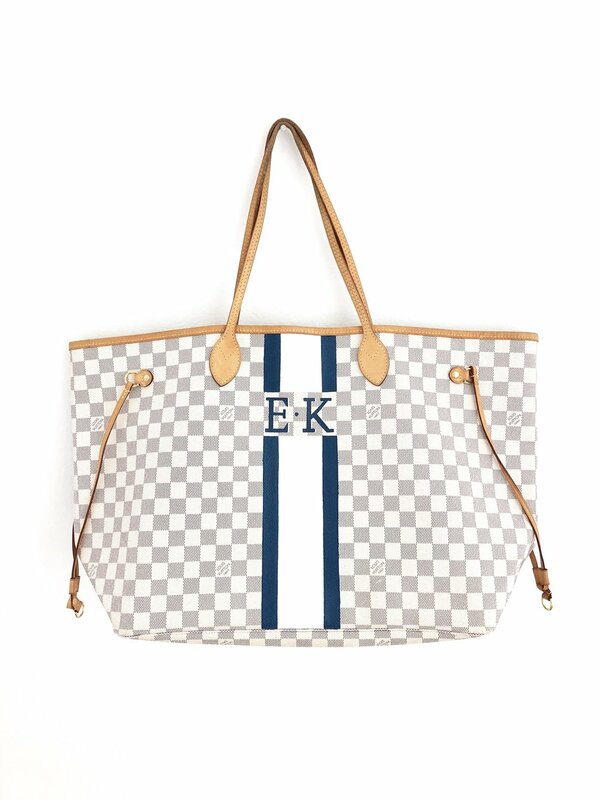 This listing is for personal items to be personalized with racing stripes and a monogram. Examples of work done can be found at the bottom of the page or by clicking HERE . 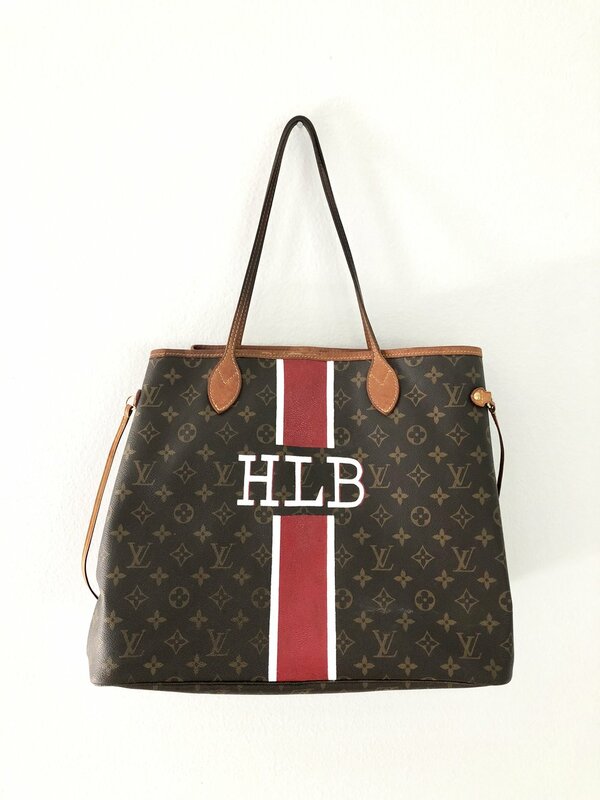 Email orders@mariellavilar.com with a photo of the bag & what you want to done to it. 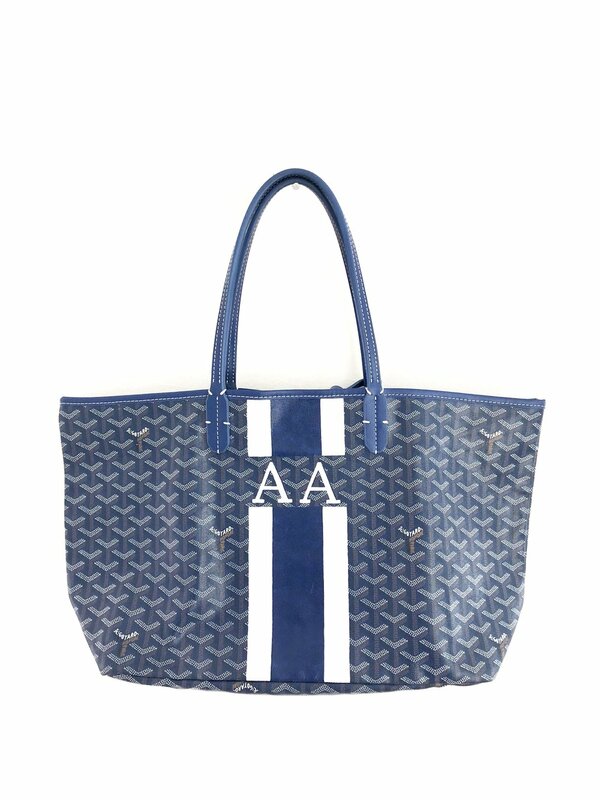 Example: Standard Racing Stripes & Monogram - Diagonal Stripes & Offset monogram etc. 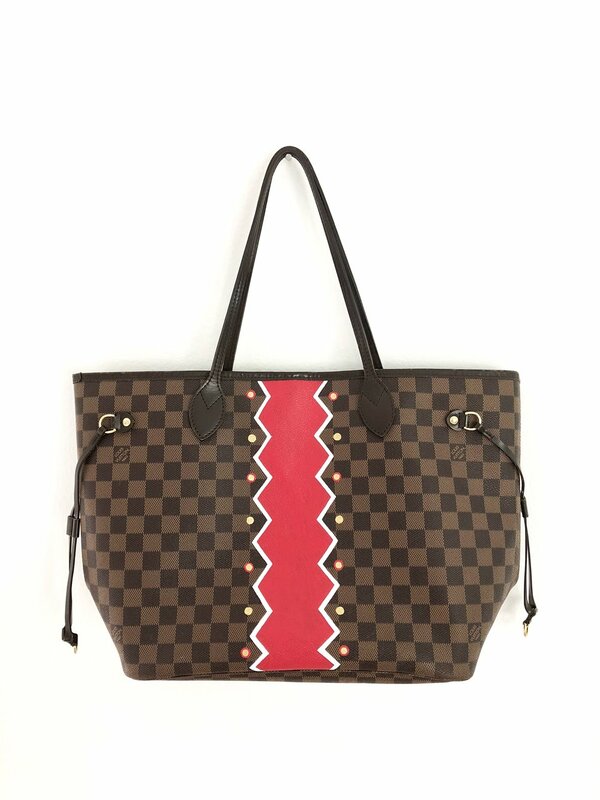 Colors have changed for 2019 leather & coated canvas bags. The colors on the swatch are Angelus leather paints. 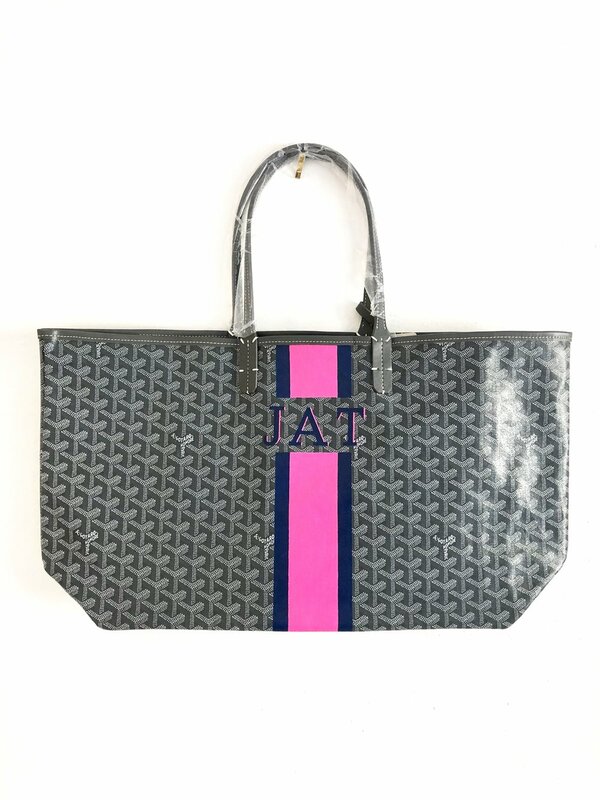 If you prefer to match your bag to something exact you have seen on the site or instagram please put that in the comments! All of my paints work on multi-surfaces. Ship your item to me with a copy of your invoice OR a note with the invoice number in your box. This is SO important. Once package is received, your return shipping will be calculated. You will pay for return shipping once your package is ready. Please read ALL information at the bottom of this page. Lead times will vary depending on current amount of orders being processed. Shipping is an additional fee. To avoid excess shipping costs, it is easiest to ship a new item from the retailer directly to me. These paints are permanent. Over time it is possible that part of a stripe or letter could chip depending on excessive wear or bumps. Touch ups will be complimentary if that does happen. Often times the painted areas will get marks on them from dirt etc. The safest way to wipe off is with a baby wipe. 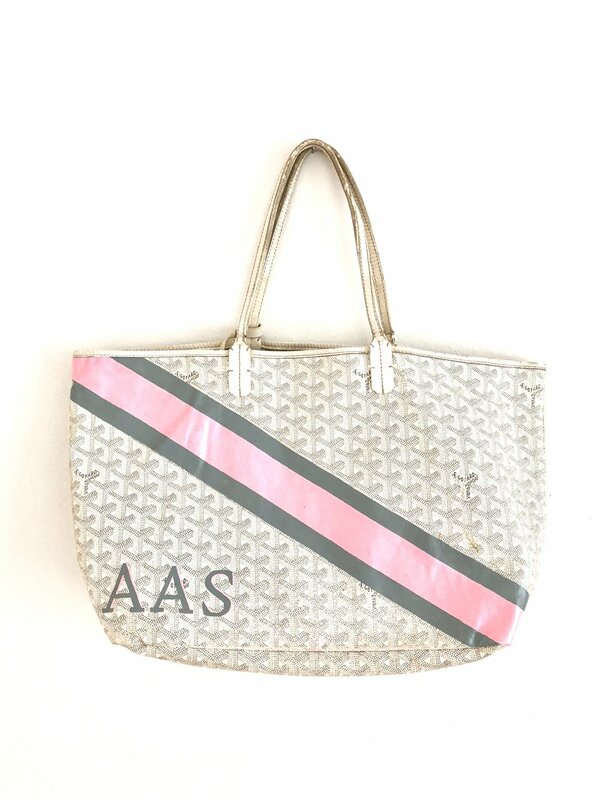 Disclaimer: While I am as careful, meticulous and OCD as one can be when monogramming, accidents can happen. If it happens on a basket I can usually fix the problem. If a slip/paint spill/paint drop etc. happens on your item I may not be able to 100% fix it. The paints I use are water soluble so mis-haps can be tended to immediately with water, but the chance of a minor stain is always a possibility. Due to this I ask that you use your discretion when thinking of an item to send to me. I will have even more anxiety if it is a pricey designer piece, family heirloom, or one of a kind item you cannot replace. I am good, know that, but I am human and want you to know that too :).